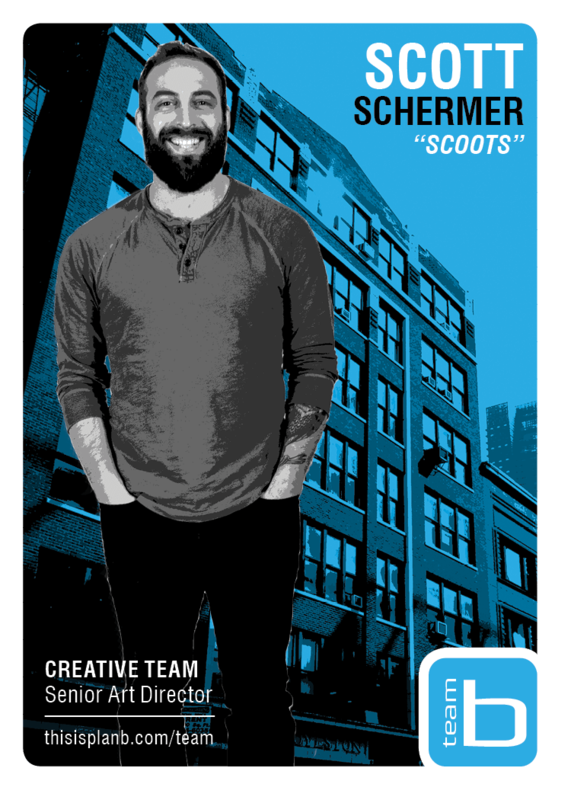 Scott has been on the advertising scene for 6 years. In that time, he has become extremely proficient in all things design, digital and strategy driven. Scott attended Kendall College of Art & Design, and then developed his craft at agencies, small design studios, UX studios, working in-house, and doing freelance work. He’s worked on marquee clients like Dyson, Steelcase, Sperry, Walgreens, Nestle, and more. In his experience, Scott has learned about many different perspectives and approaches, especially in UX design. This has ultimately helped him look at the big picture and understand how important the visual aspect of advertising can be, finding impactful ways to connect with consumers. When he’s not designing, he’s practicing being the next Master Chef, or he likes to chill by playing a relaxing game of rugby. A self-proclaimed Yes-man, Scott is up for just about anything, which keeps him very busy in the office, and very dizzy on the rugby pitch.